Sarroff Group was established in 1999 with the objective of becoming Australia’s leading supplier of fashion eyewear and accessories. Over the years, the company has expanded its operation throughout Australia, New Zealand, USA, Asia and Europe. Following huge success of the sunglass category, Sarroff Group has broadened its offering to include intimate apparel, accessories and footwear in both women’s and men’s categories under our own brands as well as private label. In 2013, Sarroff Designs acquired their first factory and a state-of-the-art showroom in China. This acquisition has opened the door for FOB orders. 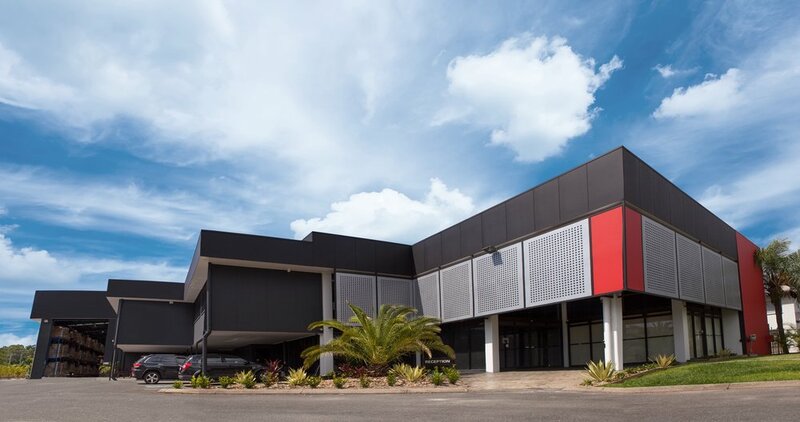 The head office and warehouse facilities of Sarroff Group are currently located in Nerang, on Queensland’s Gold Coast, Australia.